Sentinel Real Estate – Rent the best spaces for your business today! Sentinel Real Estate & Investment knows the importance of location and high visibility to the success of your business. We assist prospective buyers and tenants in finding the right commercial space to meet their needs. In other words, the right property has the qualities that make it convenient and attractive to your customers. Your realtor, Michael Contreras, CCIM, can help you find and compare prospective properties to ensure you get the best value for your property investment. If your business is personal or you want your money to make money, then who your realtor is matters. You need a commercial real estate agent with the right experience and skills. 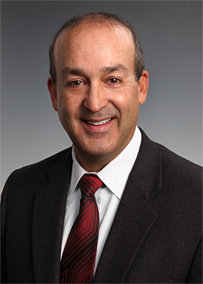 As a Certified Commercial Investment Member (CCIM), Michael Contreras has it. Mr. Contreras has more than 30 years of exclusive commercial real estate experience, and he has the training to perform thorough market analysis to and provide expert advice on commercial property investments. 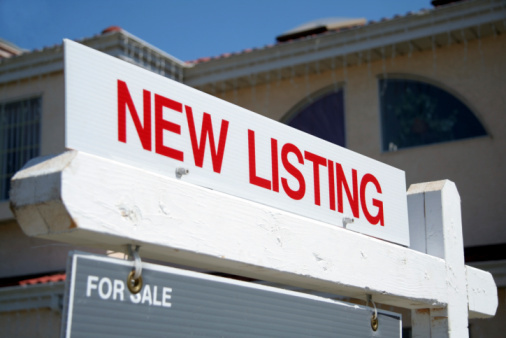 Sentinel Real Estate & Investment also has what it takes to get your property sold or leased. We aggressively market attractive properties and seek strong tenants to fill vacant commercial spaces. We work with all types of commercial leases and will negotiate on behalf of our clients to secure favorable lease terms. Sentinel Real Estate & Investment performs thorough market analysis and provides sound investment advice to ensure your property purchase promises solid returns. When your business budget cannot accommodate outright purchase, rely on Sentinel Real Estate & Investment to help you find the best location and lease terms for your business. 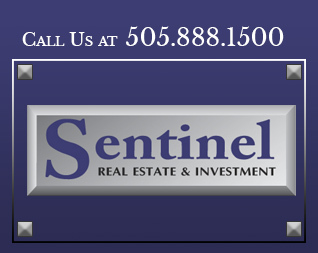 Sentinel Real Estate & Investment markets aggressively to get your commercial space sold. We close most sales (or leases) within six months.